IS YOUR BRAND GETTING HONEST FEEDBACK? Since the quality of respondents varies by market, source and supplier, we believe that research requires enhanced validation that ensures participants are telling the truth. 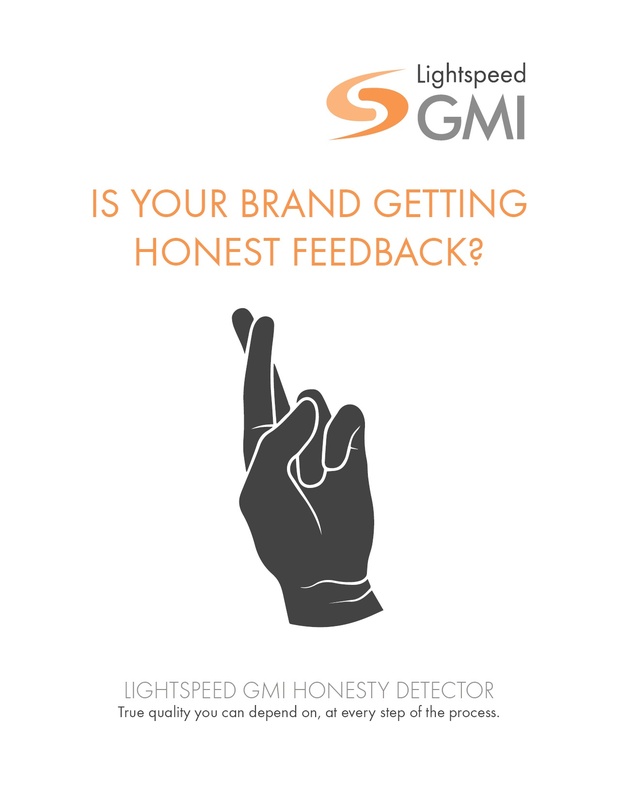 For all these applications, Lightspeed GMI’s Honesty Detector offers a groundbreaking solution to give you confidence that your respondents are answering honestly.